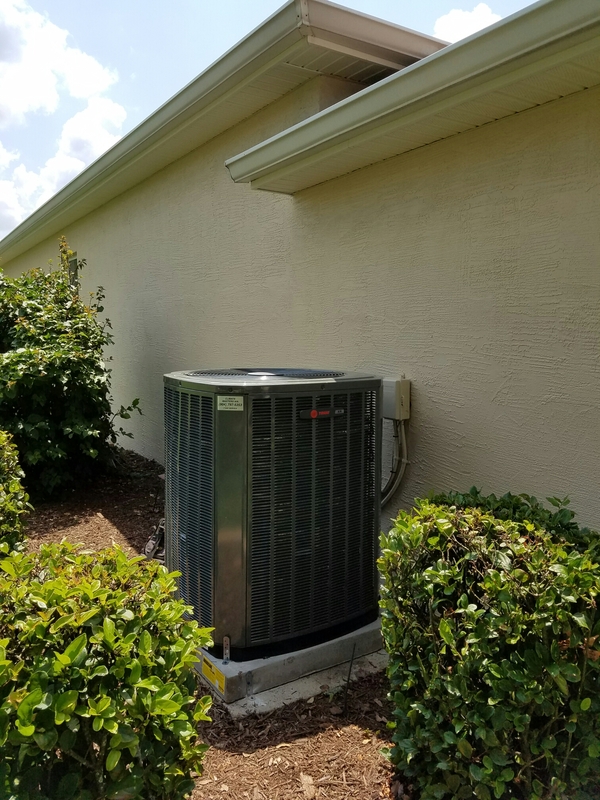 Do I Need a New Air Conditioner for This Summer? 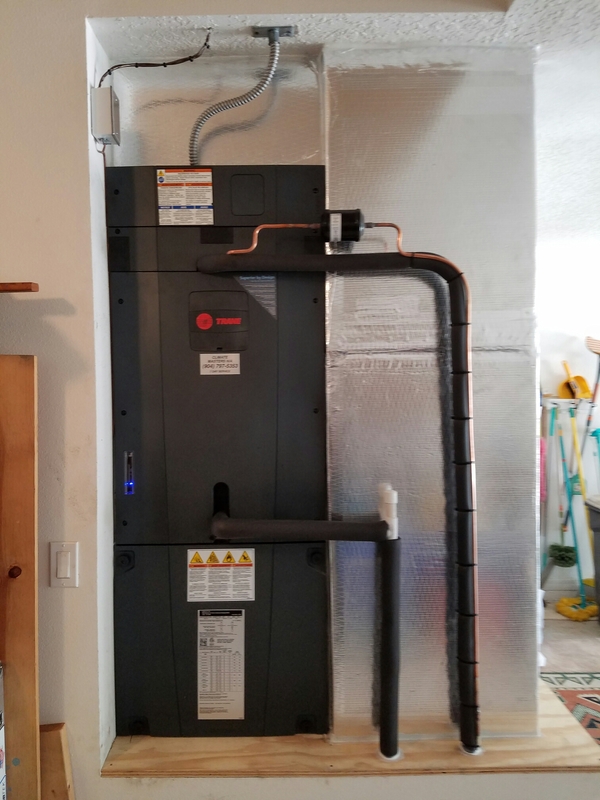 Installed Field charger in a Trane clean effects. Trane clean effect intermittently working. 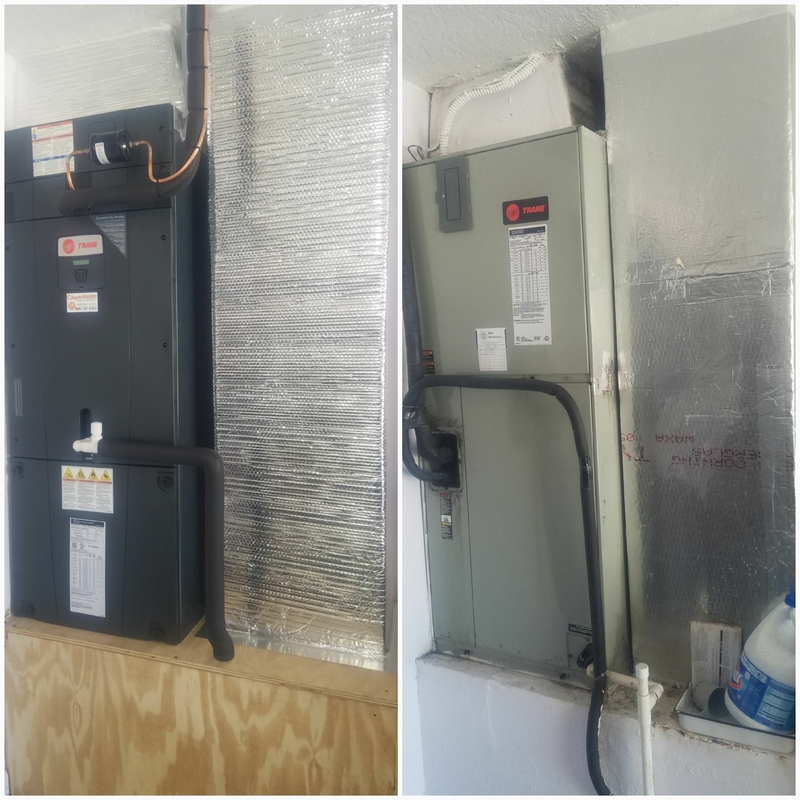 Trane system w/ intermittent issue. System leaking water from cracked drain pipe. Replacing section of the drain line. Replacing a Trane indoor coil. 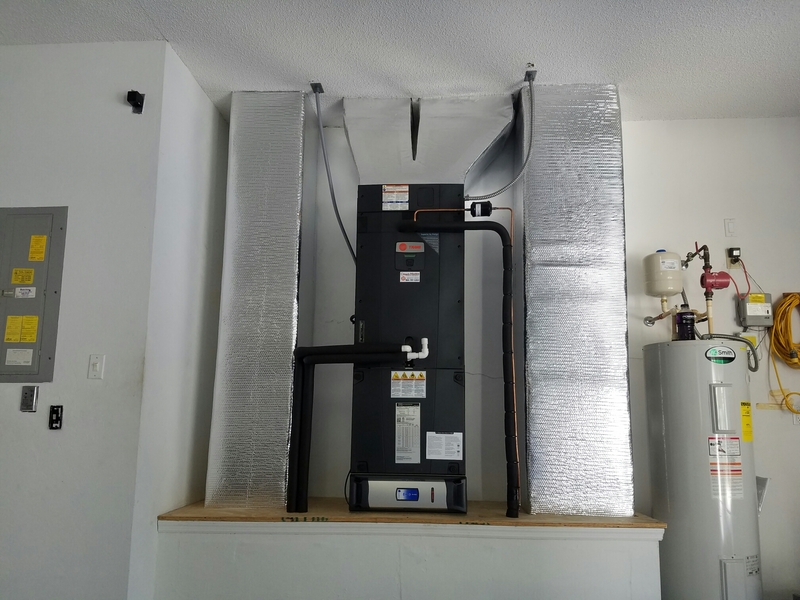 I have been a customer for almost 13 years and Climate Masters have been consistent with there service and very professional and polite Service People. Keep up the good work Climate Masters.